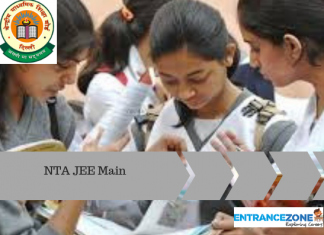 BITSAT-2019 Slot booking process for Registered candidates has been start from 05 – 08 April 2019. And, it will be done on a First Come First Serve basis. BITSAT 2019 Slot Booking is for Aspirants of BITSAT 2019. 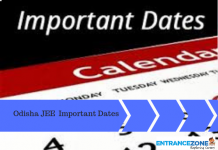 This will follow early bird criteria i.e student should reserve their seat for the test as early as possible in order to seek their desirable test timings. 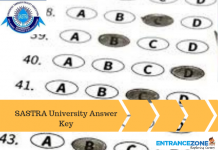 BITSAT is also known as BITs Admission Test and this test is for admission in three campuses of BITS – Birla Institute of Technology and Science, Pilani (Main Campus, Hyderabad, and Goa). 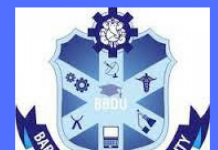 Official link to book the slot for BITS Admission Test is given Below. BITSAT 2018 Slot booking for BITSAT is going to be announced by BITs, Pilani on 19th December 2018. Provide the Application number, Gender, and Date of birth. Provide the Test centre details, Test date, and Test slot. Hence, the student should be ready with all the information beforehand while booking their slot. Foremost thing required for slot booking is your application number which the students should maintain with them. And in case any student forgot the application number then he/she should click on the forgot application number. Then enter your Registered Email id and Mobile number, Gender and Date of birth cautiously. Then, click on proceed and you will receive your Application number. When to do BITSAT Slot booking? Things You Should Keep In Your Mind Before Scheduling or Booking a Slot for BITSAT. Nobody can book those slots which have already full. Once the slot is booked then it cannot be changed in any situation. However, in case any student dwell in the extreme condition of severity and criticality then BITS, Pilani office may change the slot but only in extreme condition. The BITSAT 2019 test is scheduled from 16 – 26 May 2019. BITS Administration decides test centre cities. It may happen that the city you desire may get cancelled by BITS Authority. In that scenario, the student shall get the alternate city as their centre which includes the campus of BITS only i.e Pilani, Goa and Hyderabad. How to do Slot Booking for BITSAT Test? 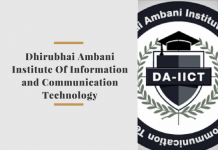 Step by Step process for booking the slot and date for BITs (Pilani) Admission Test. fill in the details required – Application Number, Gender, Date of Birth, Email Id. Fields marked with * are compulsory details to be filled to Book the slot. Once you enter the details required, click on the ‘Proceed‘ button. Find your Rank at BITSAT Rank Predictor.